4 year old Holsteiner Gelding. Has competed in SJ classes and been XC schooling. A superb mover, he already has a great gallop and covers the ground effortlessly. 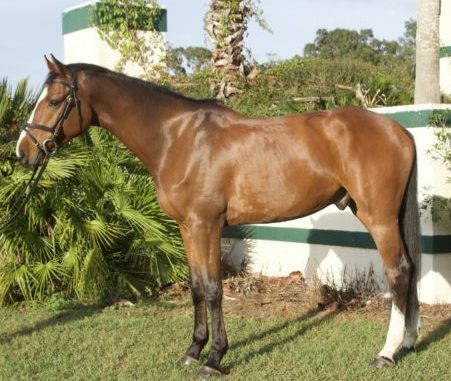 A super looking young horse ready for someone to make into their own!